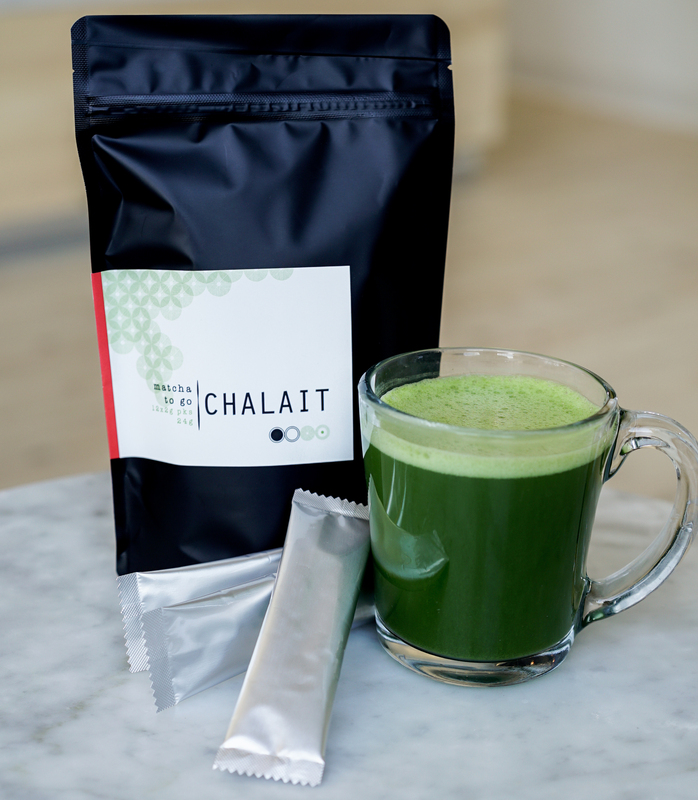 Chalait is a neighborhood café serving up a signature line of matcha green tea beverages, specialty coffee and teas as well as light breakfast and lunch options. Chalait are committed to serving the highest quality food andbeverages using the best ingredients available and has been in the press including Vogue lifestyle brand Goop. Yellowpop Design were asked to expand on the existing Chalait company logo to form a minimalist, unique brand identity with universal appeal. 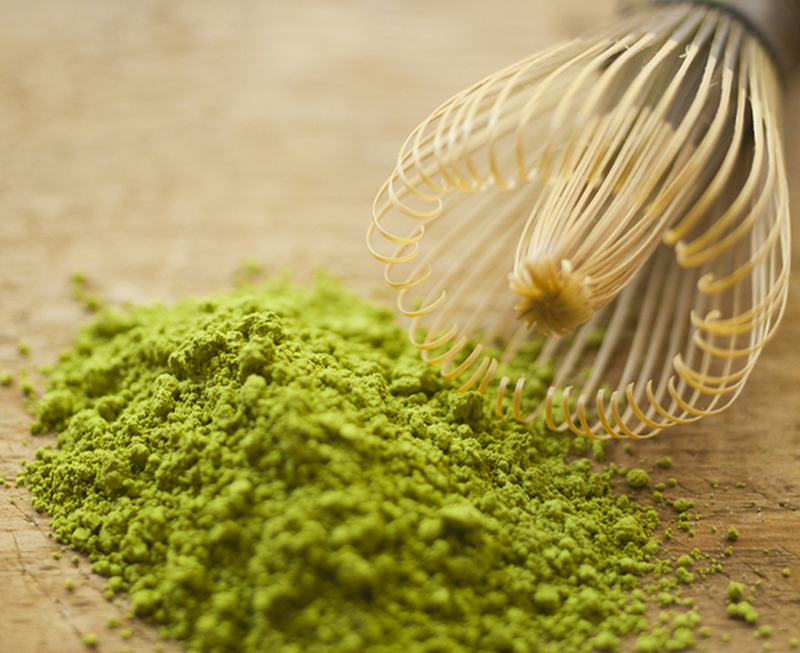 Brief was fulfilled by creating a set of unique brand icons – stone, cup, whisk, plate – inspired by traditional matcha crafting tools. 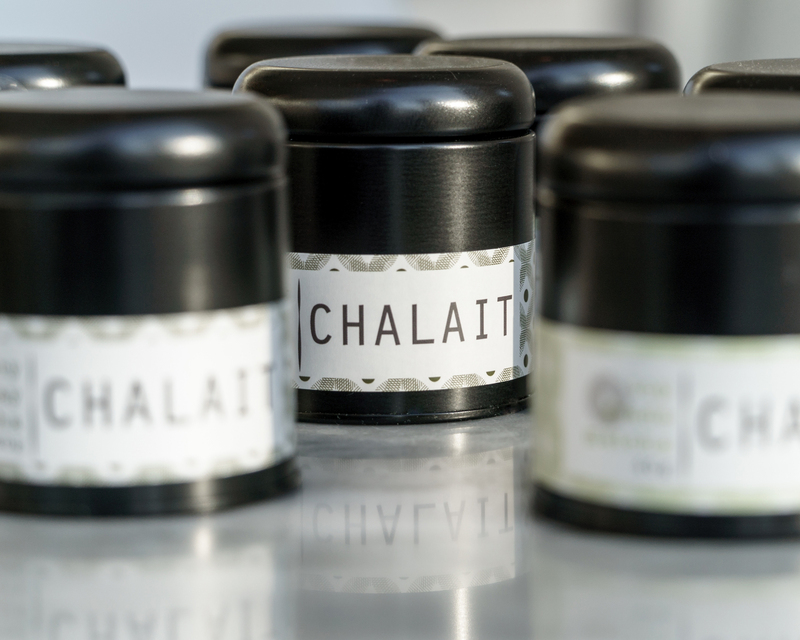 These icons were developed into eye-catching patterns and designs used throughout Chalait branding and packaging.